Biratnagar [Nepal], Mar 17 (ANI): Indian women's team sealed their place in the semi-final of the SAFF Women's Championship with a 5-0 victory over Sri Lanka at the Sahid Rangashala Stadium in Biratnagar on Sunday. 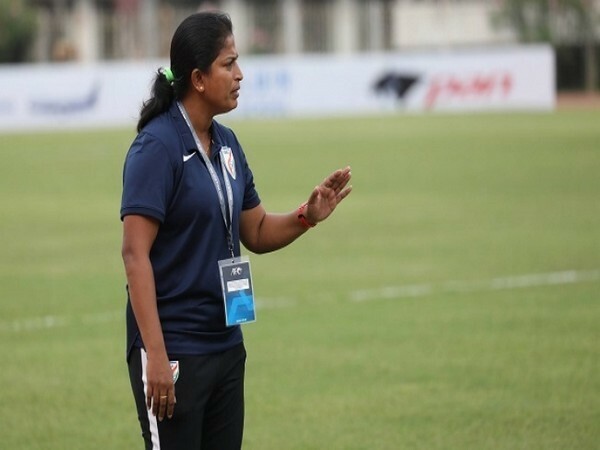 New Delhi [India], Dec 29 (ANI): National women's football team coach Maymol Rocky has summoned a total of 32 players for a training camp which is a part of the preparation for the South Asian Football Federation (SAFF) Championship, and also the second round of the AFC Olympic Qualifiers. Dhaka [Bangladesh], Dec 24 (ANI): India finished as runners-up after going down 1-0 against Bangladesh in the final match of the SAFF U-15 Women's Championship, here. 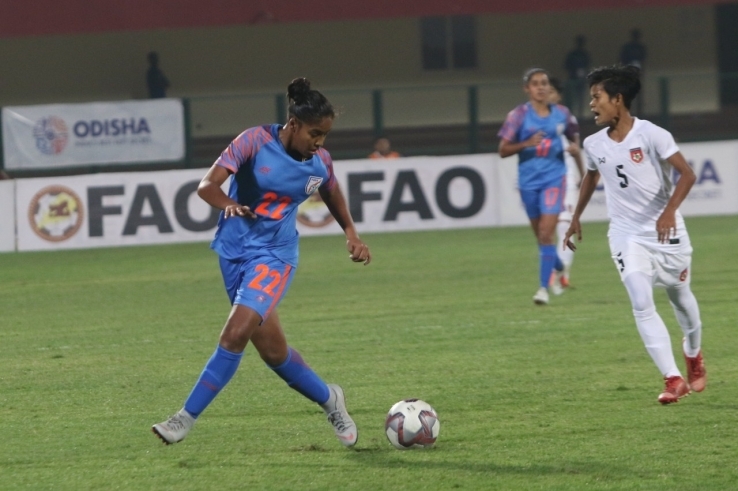 New Delhi [India], Dec 19 (ANI): India produced a superlative performance as they scored five goals in each half to thump Nepal 10-0 in a totally one-sided group encounter of the ongoing SAFF U-15 Women's Championship at Dhaka, Bangladesh on Tuesday.